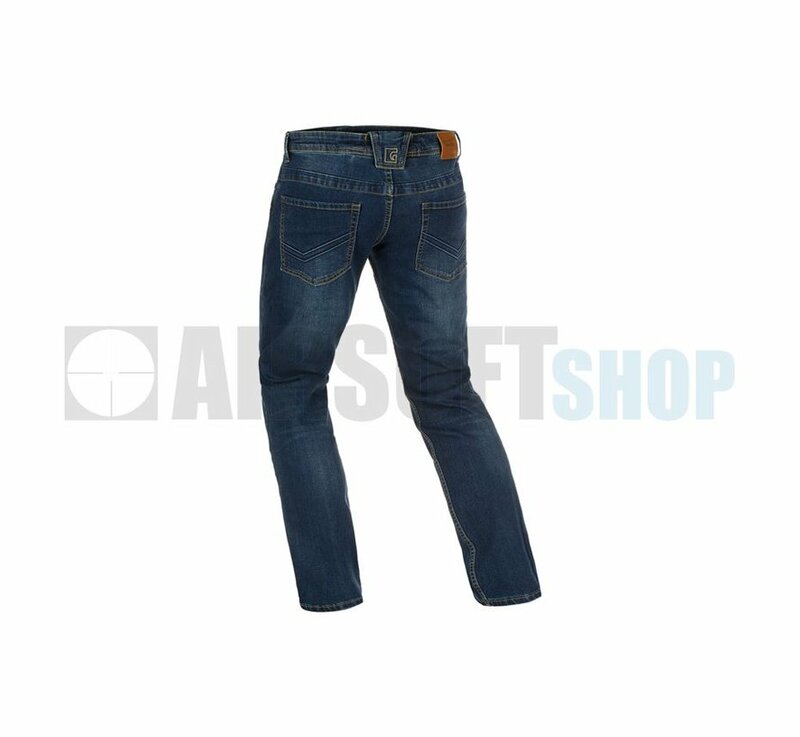 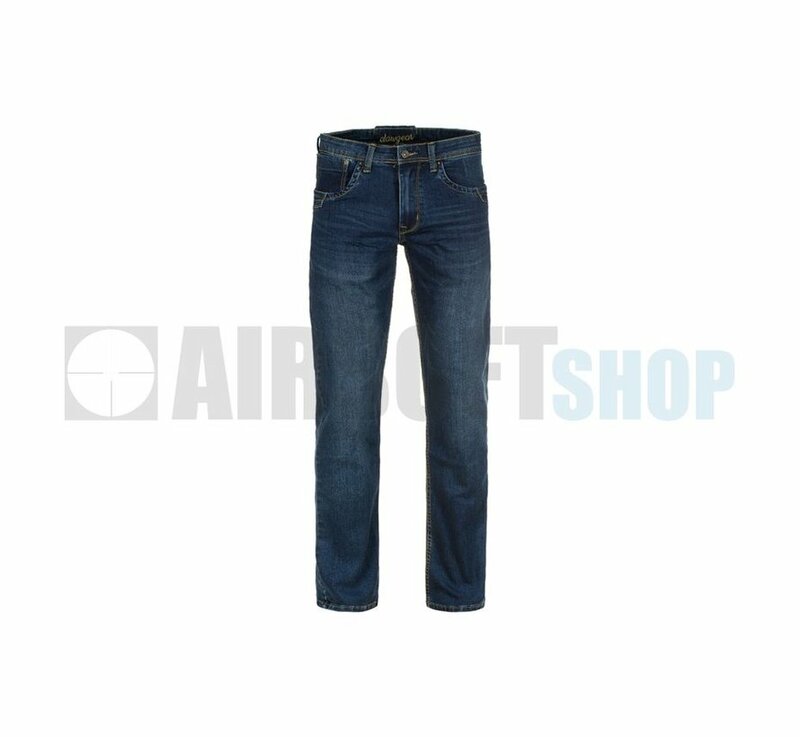 Claw Gear Blue Denim Tactical Flex Jeans Washed (Sapphire). 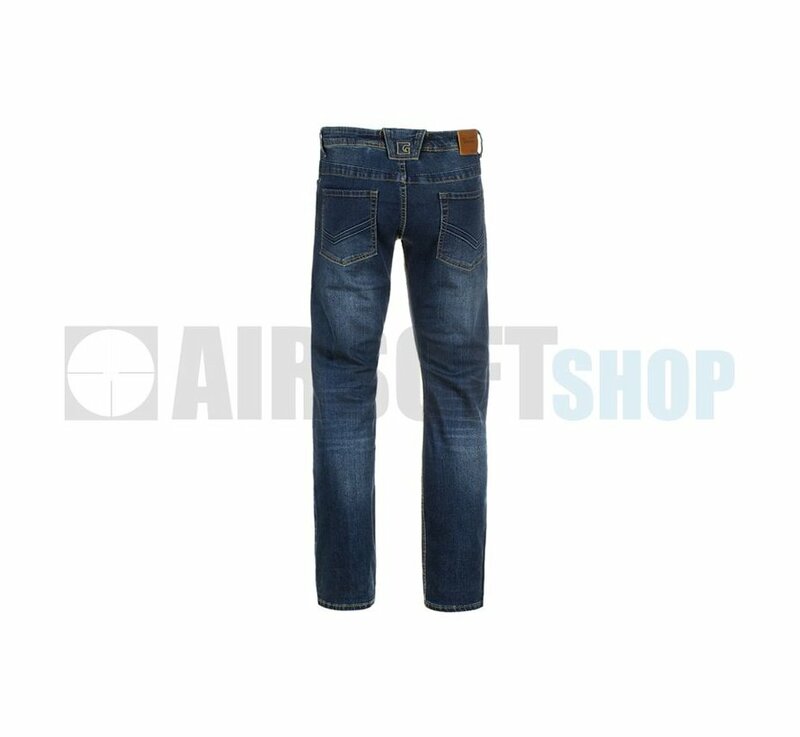 Finally comes the tactical jeans that looks like an every day carry jeans. 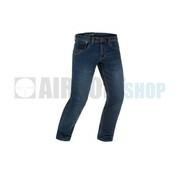 It combines the durability needed to resist rips and tears with the comfortable fabric desired for daily wear. 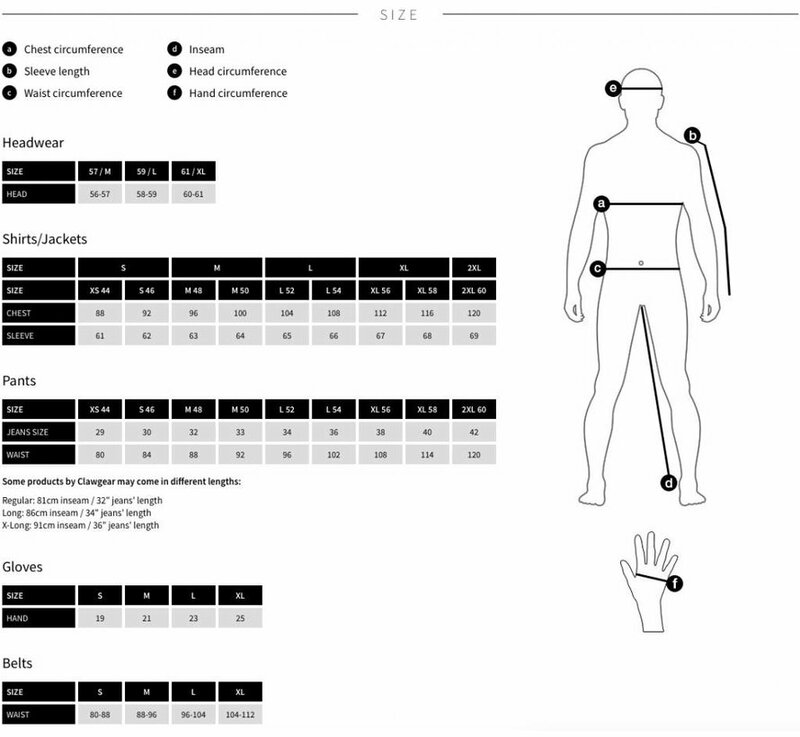 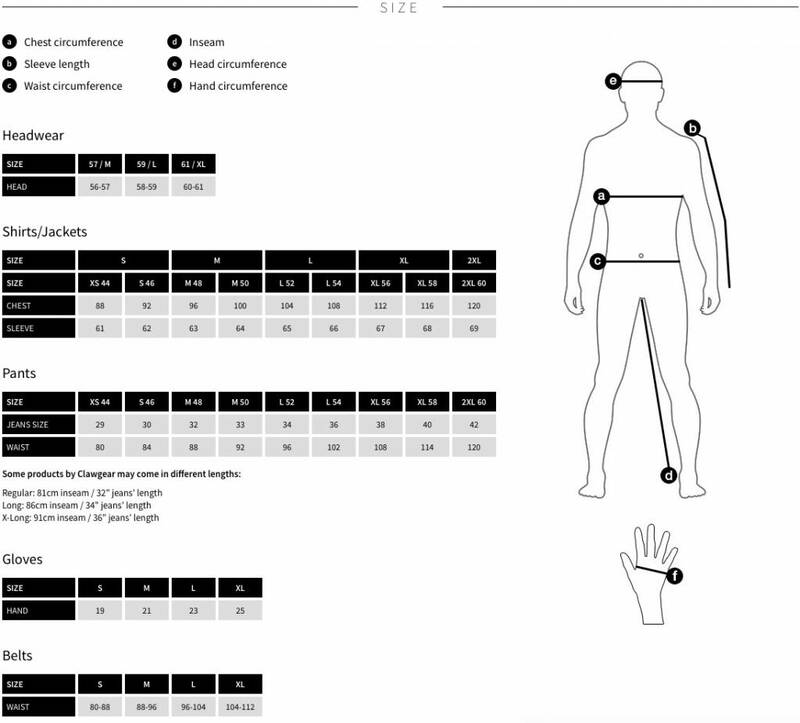 The stretch characteristics of the fabric provide superior range of motion when necessary. 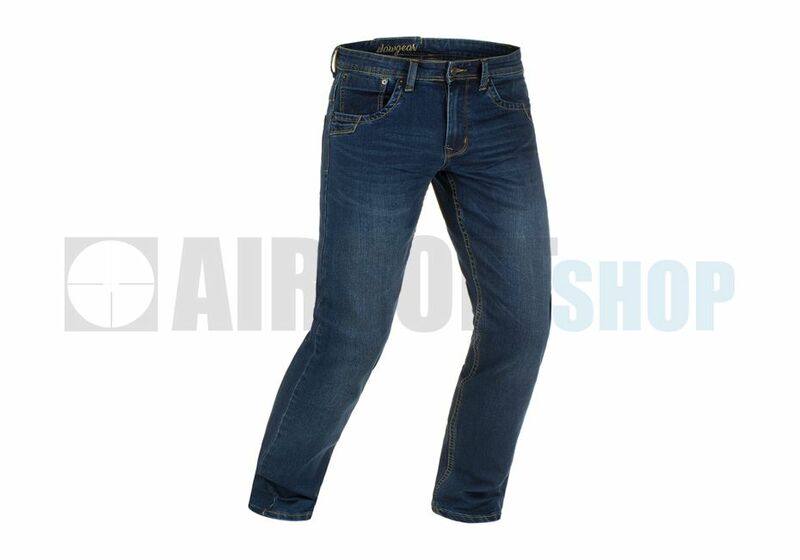 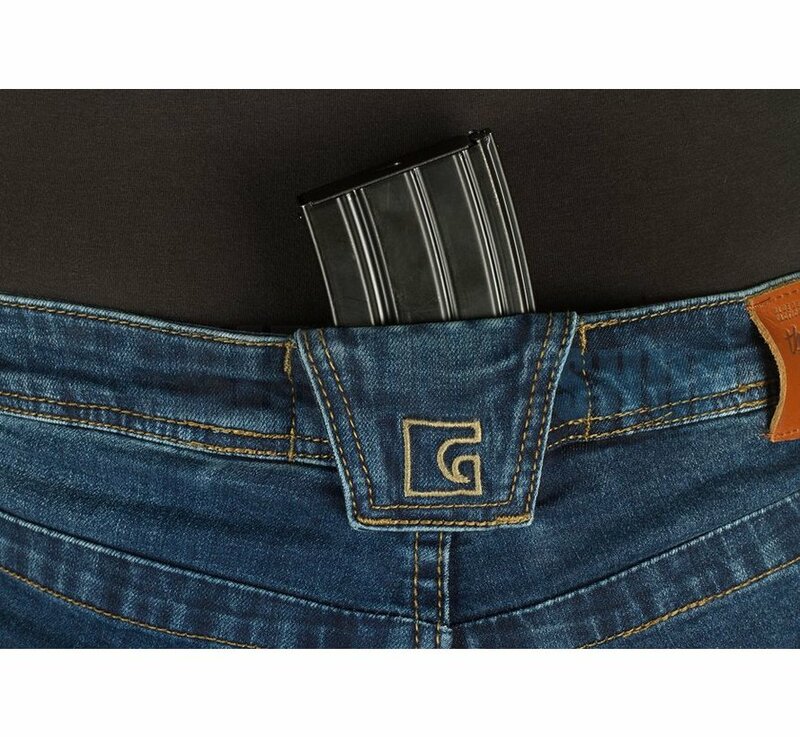 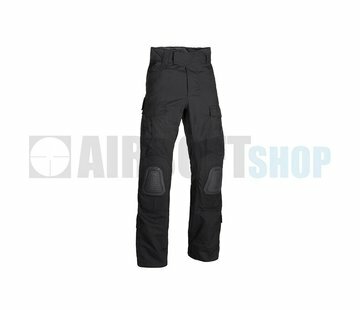 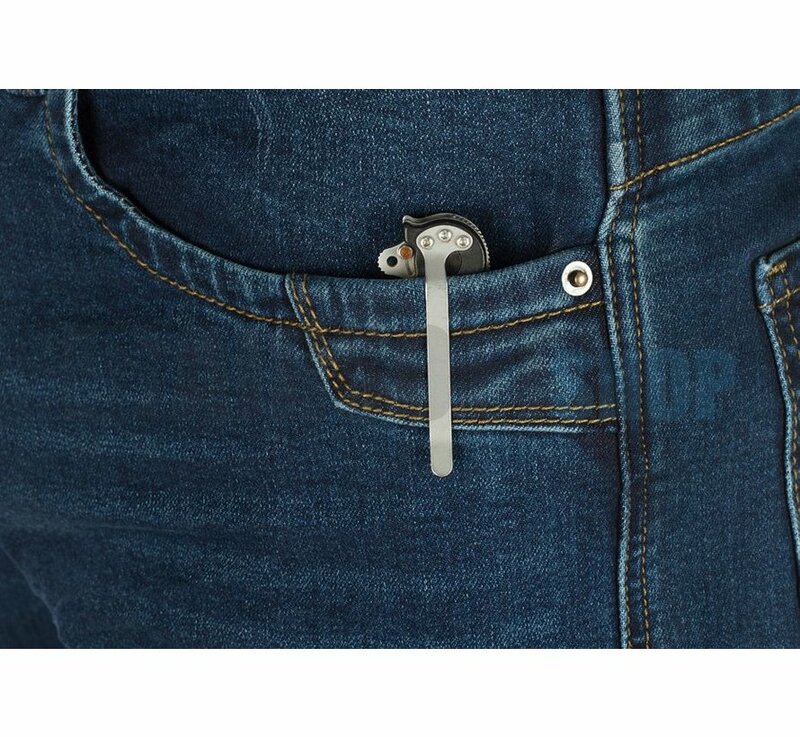 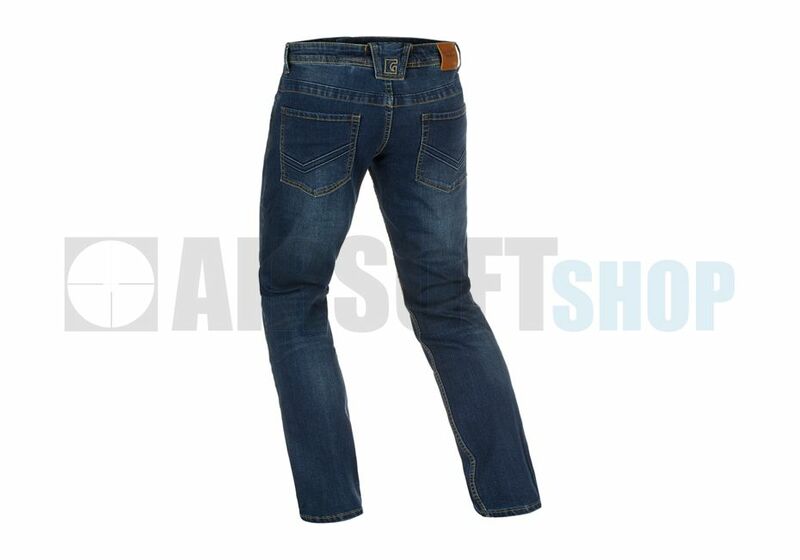 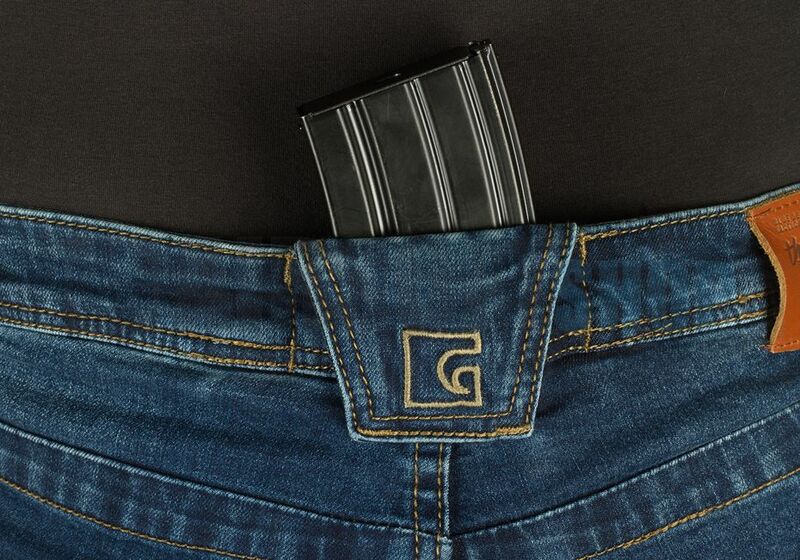 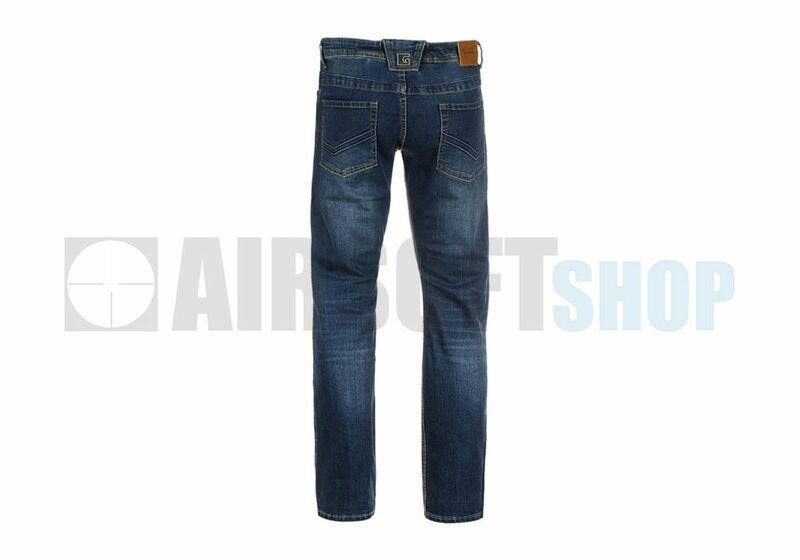 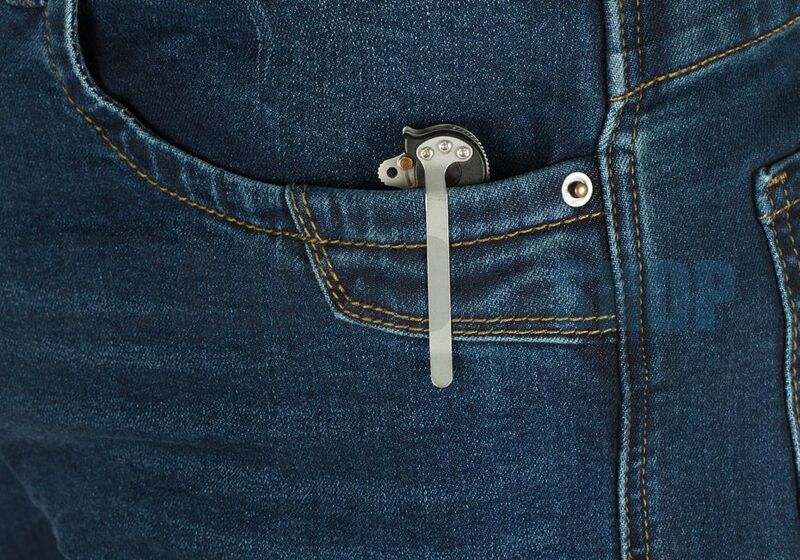 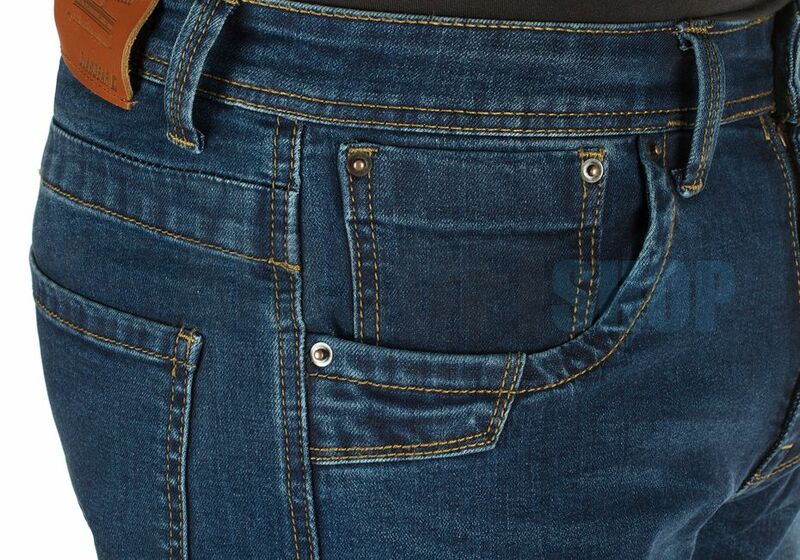 The jeans additionaly also contains many helpful features for tactical operations, shooting range and every day carry. 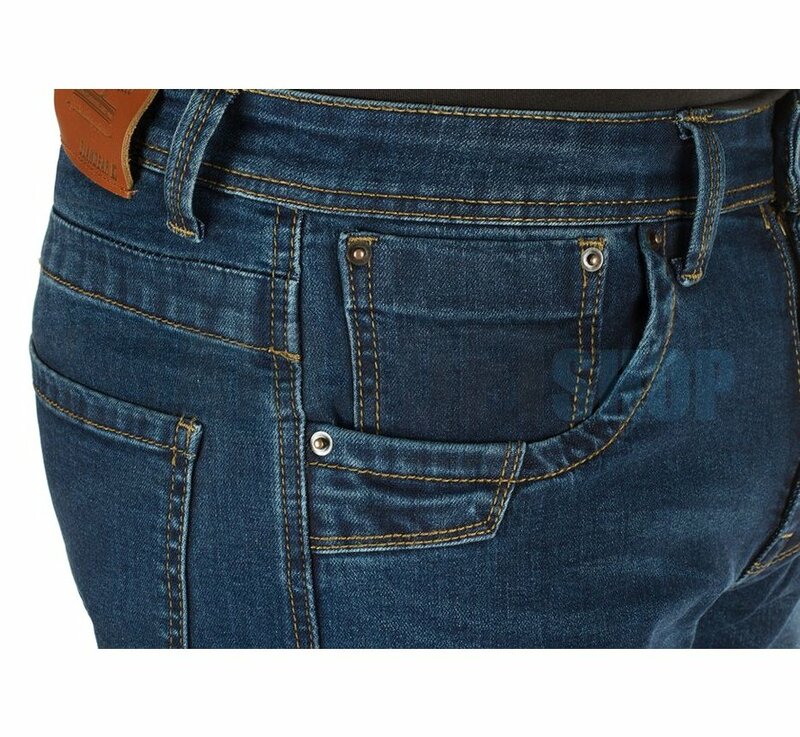 Hidden pouch inside to hide passport, money, etc.